IMX 1100 PC Player - MatrixStream Technologies, Inc.
Streaming HD Videos Over the Internet – The MX 1100 PC viewer is designed to stream videos over the Internet. It is designed to work over any broadband IP connection, wireless wifi connection, wireless LTE networks, and other broadband networks. The MX 1100 PC player is designed to deal with network congestion and traffic bursts. 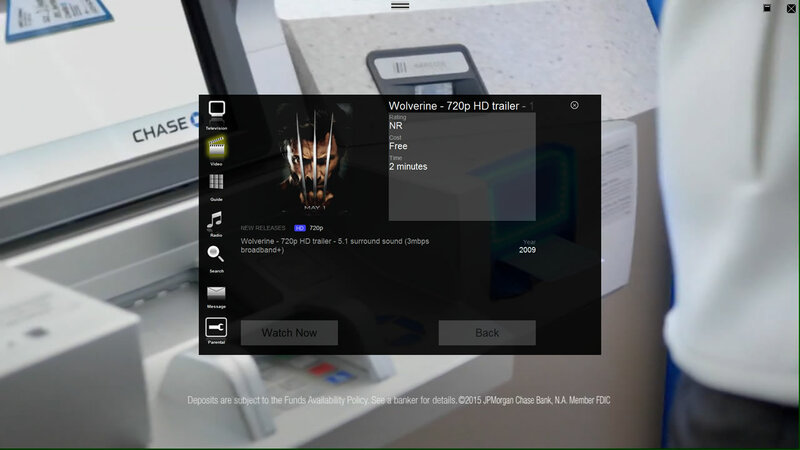 Full Digital Video Experience Over the Internet – The MX 1100 PC viewer works seamlessly with MatrixCast streaming servers to support video content encoded in industry-standard H.264/HEVC video codec and AC 3/AAC multichannel 5.1 digital sound. Using MatrixStream’s revolutionary MatrixCast streaming protocol, IPTV service providers are no longer limited by today’s IPTV technology that only supports streaming in a closed network with QoS. The MatrixStream MatrixCast streaming system allows any IPTV provider to stream highest quality video (up to HD1080p) over any “best effort” IP network without QoS. Forward, Rewind, and Pause Videos Over the Internet – Unlike most lower quality streaming videos over the Internet today that are based on progressive download technology, the MX 1100 PC player features such as pause, fast forward, and rewind at multiple speeds. 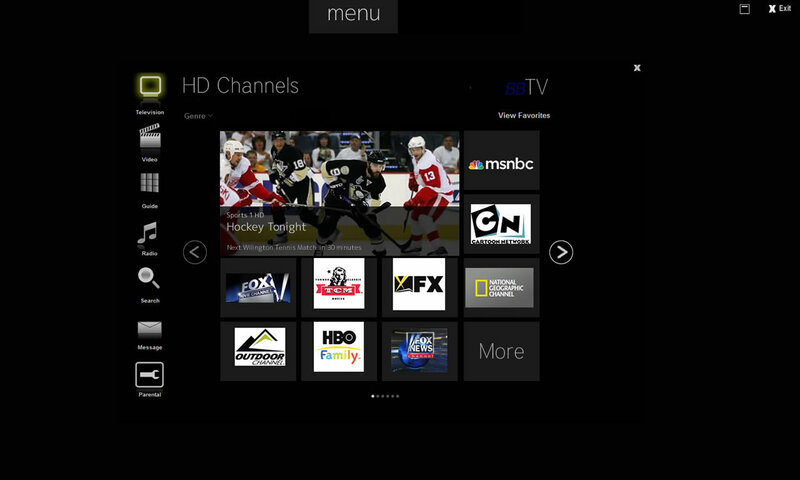 Viewers will feel like they have full control over what they are watching at all times. Instant Video Loading and Channel Changing – Unlike IPTV solutions today that feature slow video loading and channel changing, viewers of the MX 1100 player can experience instant video loads after pressing play as well as fast-channel changing of live streaming videos. The goal is to duplicate and surpass today’s digital TV experience while offering full, rich features of IPTV simultaneously. 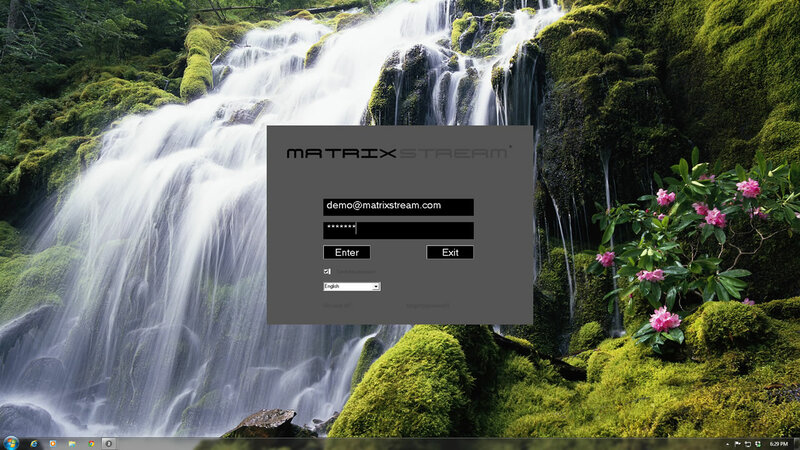 Easy to Deploy with Full Security – The MX 1100 PC player is fully integrated with other MatrixStream IPTV products. 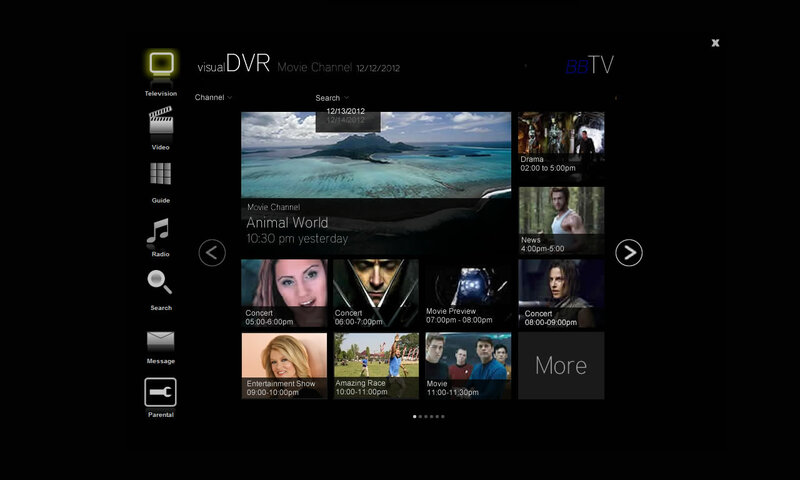 IPTV providers can deploy an HD PC streaming service over the Internet with the MX 1100 players and MX 3 IP set top boxes. 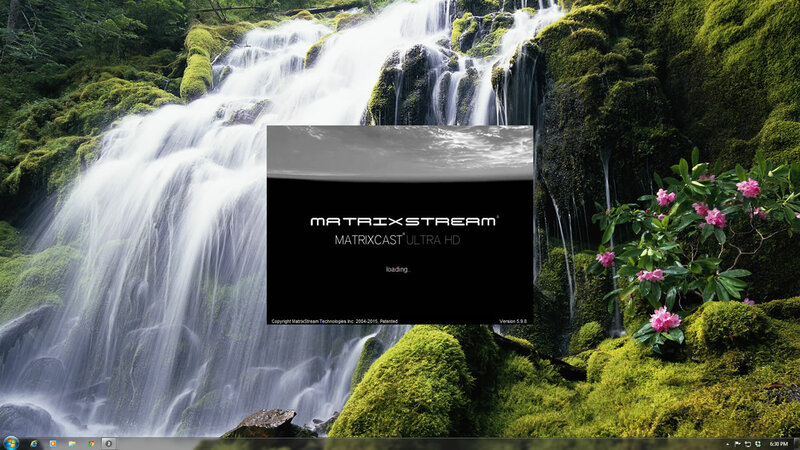 The MatrixStream MatrixCast streaming solution is easy to deploy over existing IP networks. The MatrixCast streaming protocol is firewall and NAT friendly. At the same time, the IMX MatrixCast streaming solution comes with a built-in MatrixCrypt encryption protocol to protect video streams and supports full conditional access. As a native IPTV streaming client, the MX 1100 PC player is far more secure than many Web video clients that are unsuitable for premium video contents. In fact, it is a must have requirement by many content providers that PC clients must be native with full security built-in. With additional integration, the MatrixCast streaming system is capable of supporting third-party DRM (Digital Rights Management) systems. Fully Customizable User Interface – The MX 1100 comes with latest Metro style user interface. 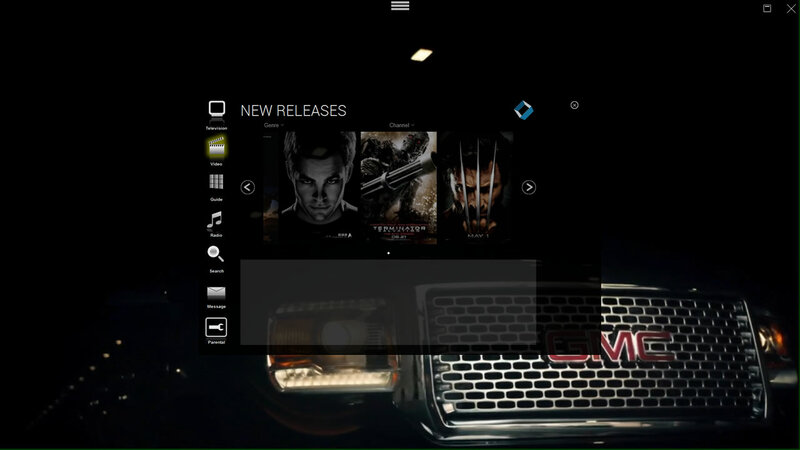 The Metro style UI is the touch-and-tile interface that was designed to focus on content, information, and movement. The look-and-feel of the MX 1100 can be totally customized to fit the needs of the IPTV provider. In addition, the MX 1100 supports double-byte and all the foreign languages. Additional NRE fees might apply depending on the requirements. 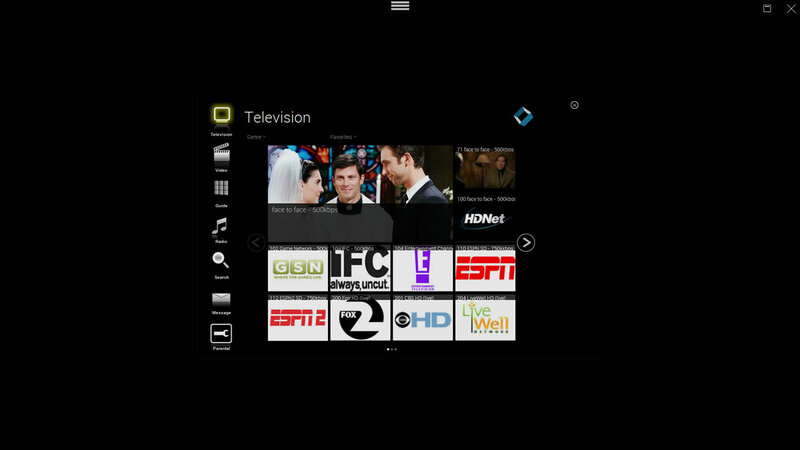 Want to Watch MatrixStream IPTV PC Laptop Player in Action?